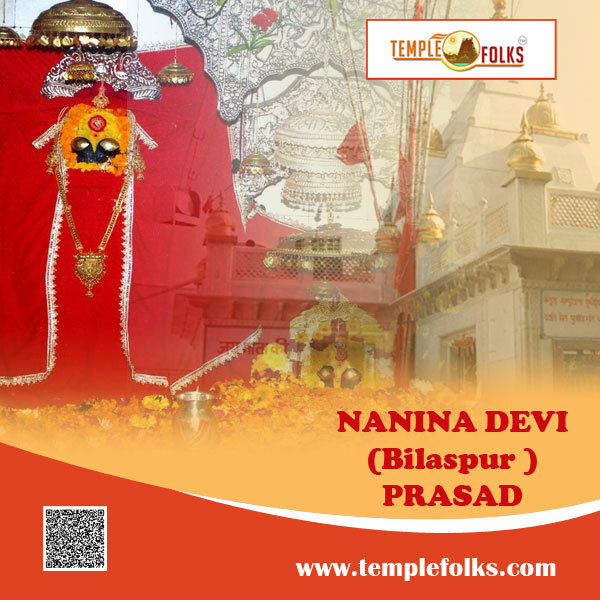 Naina Devi Temple is situated in the bilaspur district of himachal district which is a hilly area.Temple also situated in the hill top connected with national highway.The temple hill is in front of the gobind sagar lake which was created by the bakra nangal dam. 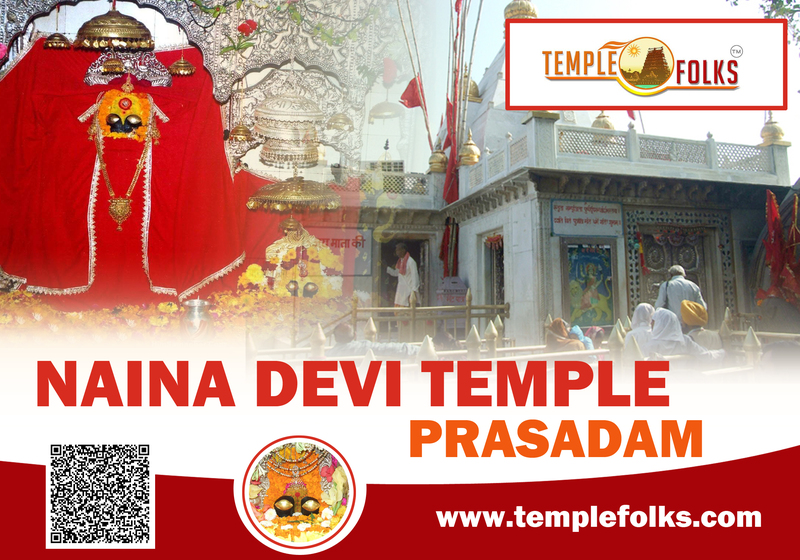 The temple is also called 'Mahishapeeth' which denoted the devi destroys the demon Mahisasur in this place.This temple is also associated with mythological story that one boy named naina belonging to the gujjar community saw the cow which was showering milk on the stone. Navarathiri Festival is celebrated widely in this temple.During this festival many devotees throng around the temple.